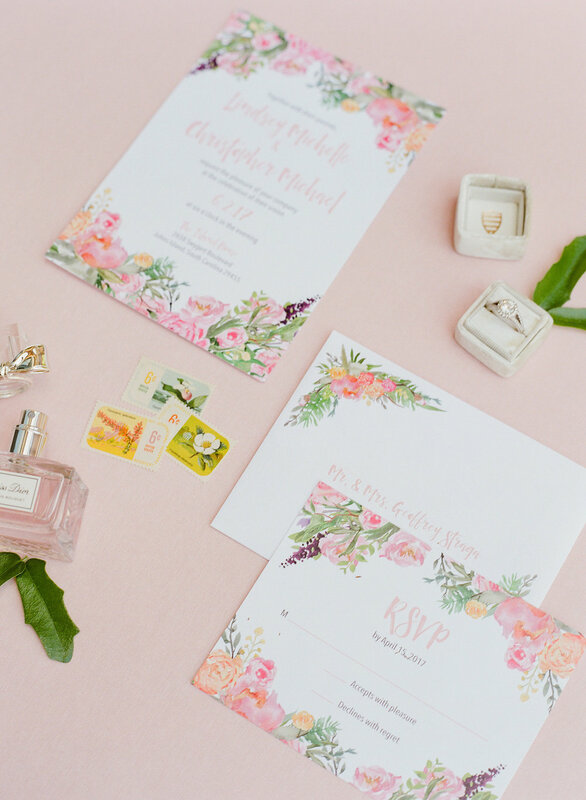 Welcome to Guestroom Creative, a design studio specializing in sleek graphic design and wedding stationery! My name is Bethany and I am the owner of Guestroom Creative. I have been designing beautiful things for the past 8 years. I pride myself in sleek marketing collateral, branding and wedding stationery. I am also a stickler for brand guidelines. It is so important that your visual brand remain consistent, whether it’s an instagram graphic, tradeshow banner or a tri-fold brochure! I live in Richmond, Virginia with my husband and my two rescue hound dogs. We recently renovated an old pop-up camper, so when I’m not working, I spend my time traveling, sharing stories around the campfire with friends and exploring the outdoors. If you think we’d make a great team, shoot me an email! I’d love to chat with you about how we can take your brand to the next level! We'd love to hear more about your project! If you have something in mind that isn't listed on our site, feel free to ask! Email us at bethany@guestroomcreative.com or send a message and we'll be happy to get back to you with a quote. To inquire about branding packages, click here! To inquire about our stationery packages, click here! Thank you for your message! You will receive a response within 1-3 business days. Most images on this site were taken by the talented Kaytee Lauren.